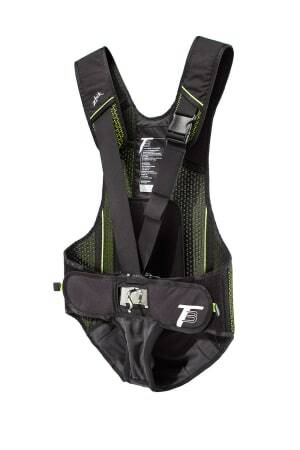 The current systems offered by PROFURL and FACNOR don’t require a trip line. The sail locks itself once you arrive at full hoist and to unlock you simply pull the halyard down and the system unlocks itself. 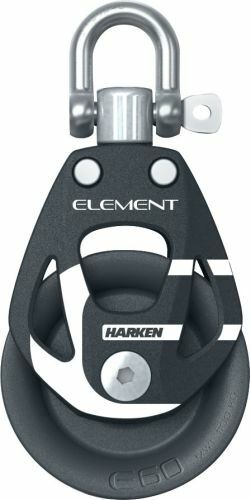 To maintain quality but lower the price, Harken engineers decided a new approach was imperative, rejecting the status-quo methodology of plastic blocks with internal stainless load-carrying balls. Tests at the Royal Melbourne Institute of Technology showed that Zhik's Isotak X fabric is four times more 'durable waterproof' than other fabrics. 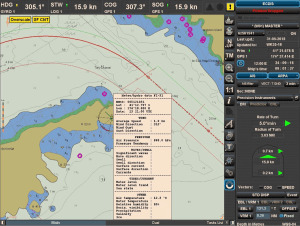 Extra large digits make it easy to see the count-down, the synchronisation function allows you to “catch up” if you miss the first preparatory signal and there is a choice of start sequences such as match racing and fleet modes. 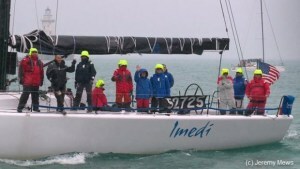 The solution provides live weather information to vessels on their navigation systems via AIS and also automates Marlborough’s warning light systems. 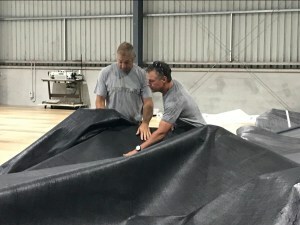 The loft has over 1000m2 of loft space and the business growth and efficiency is on the up – currently they are putting the finishing touches on the sails for Comanche and InfoTrack for the 2018 Rolex Sydney Hobart. Zhik's concept is that it is not just the trapeze hook which can get caught, so getting free of the entire harness is vital. In two quick and simple steps the sailor can rapidly remove the harness in an emergency situation, such as a bad capsize. 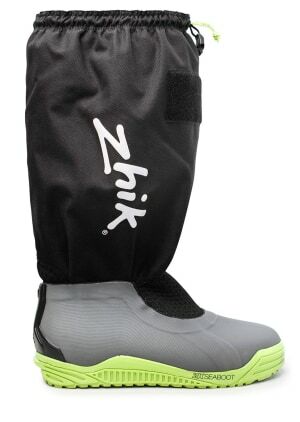 All individually tested during production, the boots are 100% waterproof and sealed, with an integrated external gaiter to prevent water ingress in extreme conditions. 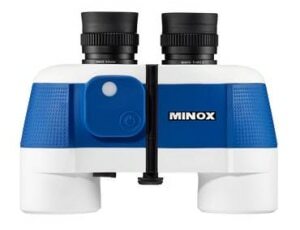 Over the years, DuFLEX has become widely accepted in the marine industry, and hundreds of projects have incorporated the system, both in Australia and Internationally. 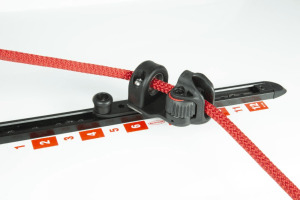 Sailors of small dinghies such as the Tasar, or catamarans like the Hobie 16, will find the new Ronstan Series 19 C-Track to be a simple, lightweight and reliable system with a myriad of uses both on and off the boat. 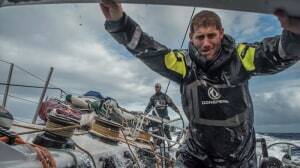 The new PFD was derived from the custom Deckvest VOR 170N lifejacket worn by Volvo Ocean Race teams and features a harness release system and an optional MOB unit. 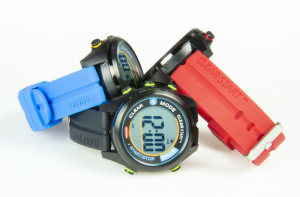 They are filled with nitrogen to ensure that there is no fogging and for 100% waterproofing (down to 3m). Based on the Coast Guard review of the cartridge, it did not appear that the cartridge had been triggered to inflate Santarelli’s PFD and therefore the auto-inflate feature had not properly functioned. The new packaging is 100% plastic-free. 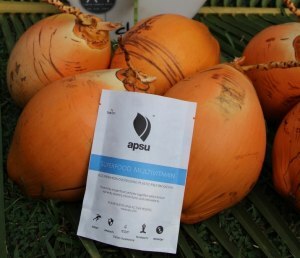 It is made of paper and is fully compostable and recyclable. 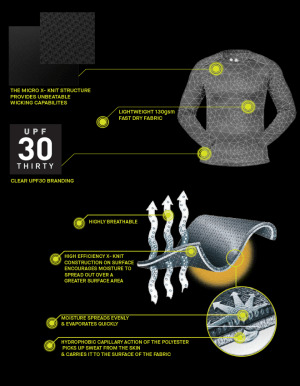 Musto has developed new technology just in time for Summer down under with UPF30 protection that is environmentally friendly and can’t wash out.